The Rodman Law Group believes in the powerful disruptive capability of cryptocurrency. Our attorneys are experienced in numerous applications of blockchain technology, and have embraced the sector as it continues to evolve and expand. Whether your cryptocurrency already exists or you’re a company wishing to develop a tokenized business model, The Rodman Law Group can help you by addressing your legal needs while you work on advancing your business. 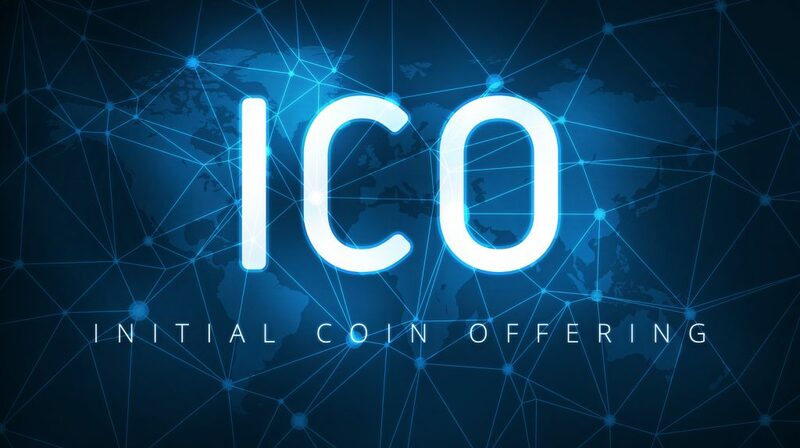 We bring our knowledge of financial and securities regulations to every step of your project, helping to ensure that your Initial Coin Offering(ICO)/Token Generation Event (TGE) remains compliant with various regulatory authorities, which allows you to provide complete transparency in your offering(s). 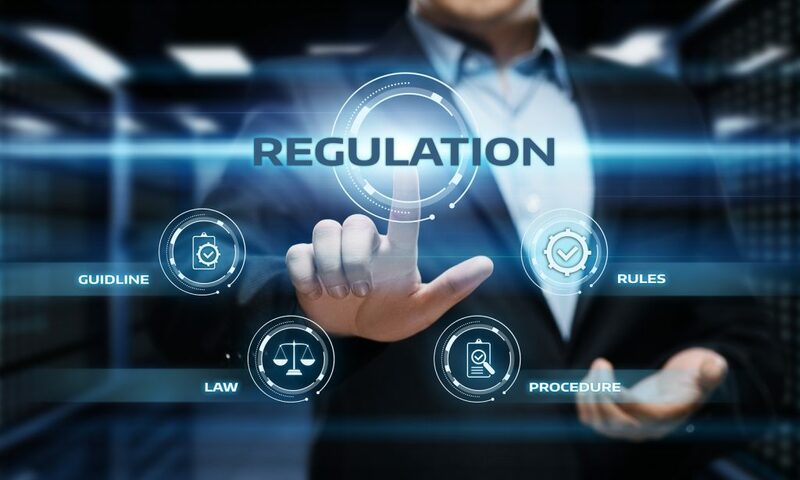 Our attorneys possess in-depth experience with traditional securities exemptions like Regulation A+ and Reg D, as well as cutting edge regulatory schema in forward thinking jurisdictions like Malta, Mauritius, and Singapore that could prove beneficial to your project. We recommend retaining legal counsel to assist with regulatory compliance from the outset, even as early as the initial strategy formation or implementation of a business plan. 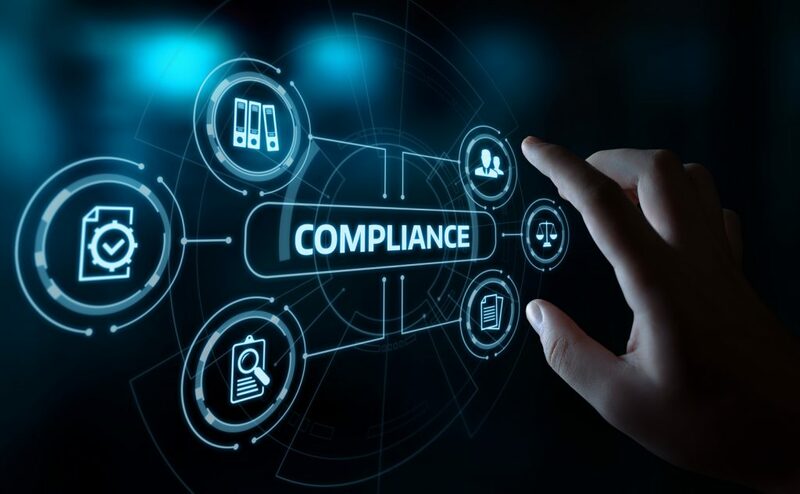 We stress compliance, and work to achieve a seamless process for your company’s Token Generation Event through our dedicated approach to all of the legal aspects related to the ICO process. Contact us today to schedule a consultation! We’d love to learn more about your plans to launch a cryptocurrency, and we’d love to be a part of your success!